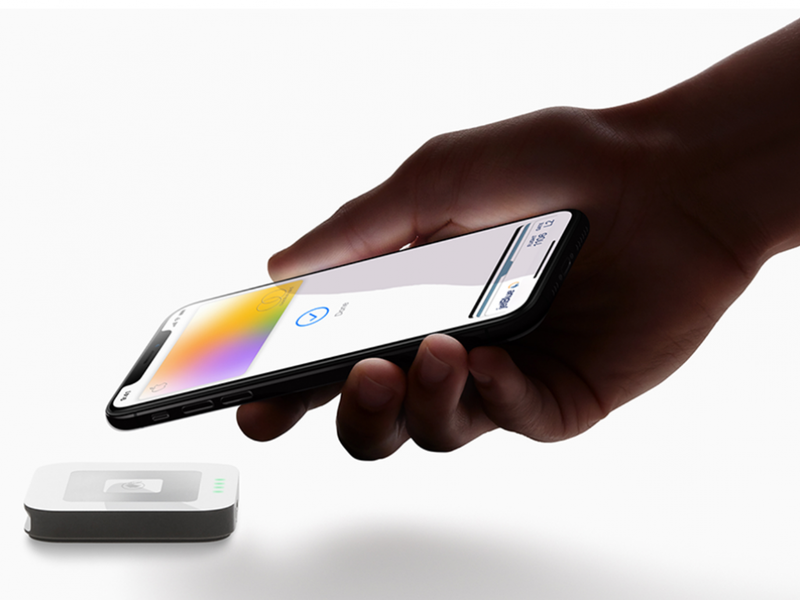 Apple Inc. (NASDAQ: AAPL) announced Monday it will launch its own branded credit card called Apple Card and this should be viewed as a positive for Green Dot Corporation (NYSE: GDOT), according to Guggenheim. Guggenheim Partners' Jeff Cantwell maintains a Buy rating on Green Dot with an unchanged $87 price target. Green Dot is a provider of custom banking solutions and will likely play a big role in Apple's rewards system for its new credit card, Cantwell said in a research report. Specifically, Apple will offer a cashback reward program of 3 percent for purchases in the Apple ecosystem, 2 percent for transactions on Apple Pay and 1 percent for purchases made with the physical card. These rewards consumers accumulate will be stored in an Apple account powered by Green Dot. Green Dot will see revenue from float income on rewards balances held by consumers in their account and interchange income on rewards balances as they're spent by consumers, the analyst wrote. 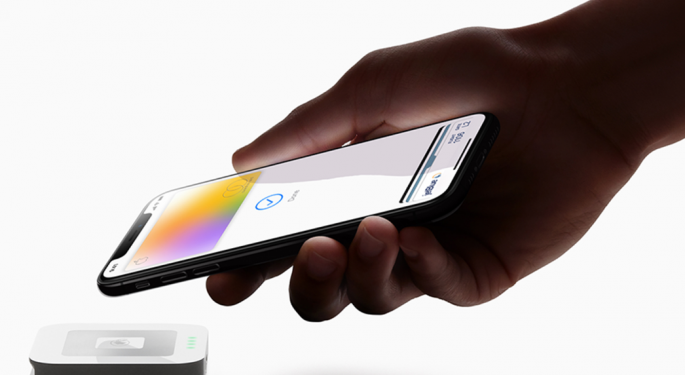 Bottom line, Apple should see "solid demand" for its new credit card that will offer attractive terms that's "smartly tied" into the Apple ecosystem. 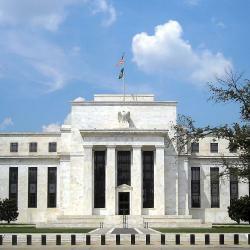 As such, Green Dot investors could see "significant" long-term benefits. Apple Card will be launched with its financial partner Goldman Sachs Group Inc (NYSE: GS). In a letter to employees, Goldman Sachs CEO David Solomon said the new credit card will completely change the "credit card experience" by introducing a new and transparent card that is "on the side of the customer," according to CNBC. "This partnership is a major step in the growth of our consumer franchise, furthering our vision to create the leading digital consumer platform," Solomon was quoted by CNBC as saying in the letter. Shares of Green Dot were trading 2.6 lower at $59.44 Tuesday morning.